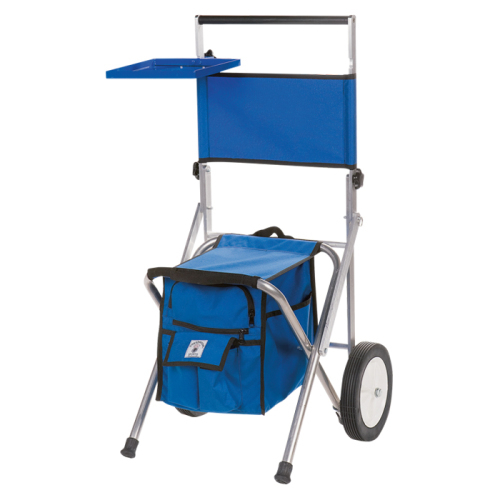 Do any pistol shooters have a recommendation for a cart to use for Perry? Last year I used my Schneller high-power cart but it takes a lot of room even when disassembled. I'm looking for something that folds and rolls relatively easily on grass, gravel and blacktop. It should be able to hold a gun box, targets, and my chair. Take a look at internet results for things like "folding garden cart." The cloth style wagon types will work, even for hipower, or at least they did for some fellow shooters last year. The more rigid solid types are also available at Harbor freight. And, check Sams Club to see what they have. 2-3 years ago, I picked up one of the Tipke metal folding carts like what the small-bore shooters, and some HP shooters use for a whopping $45 as a closeout. I should have been wearing a mask, it felt like such a steal. If I had a bigger trunk I would think of the Tipke. I shoot rifles with a guy that uses one and he likes it alot. I don't recommend the wide one. It may not fit between the benches at Perry when going from the long line to the short line. For several years I've used my folding deer/game cart. Installed a plywood bottom and some tie downs for the bungee cords. The large wheels roll well in the Perry grass and mud. This year I'm trying one of those canvas fold up four wheel carts as it might handle the targets better in the cross wind. The fold up geezer (dock) carts seem to work well, but looks like the handle on most is too short. I've got one of those Tipke folding hand trucks, but the wheels are too small for the Perry grass and mud. mspingeld wrote: I don't recommend the wide one. It may not fit between the benches at Perry when going from the long line to the short line. My rifle cart with the scope mount and side rifle mount didn't either, that was another reason to switch. Many of the wagon style carts have small narrow wheels, which are not fun to pull through the mud if it's wet. There are fat tire beach carts that are better. I copied Creedmore design (see pic) and made my own but with 15" wheels. Goes anywhere. Wes Fleming makes the best cart for Camp Perry. Last year was my first at Perry, and we did have rain so I did experience mud. 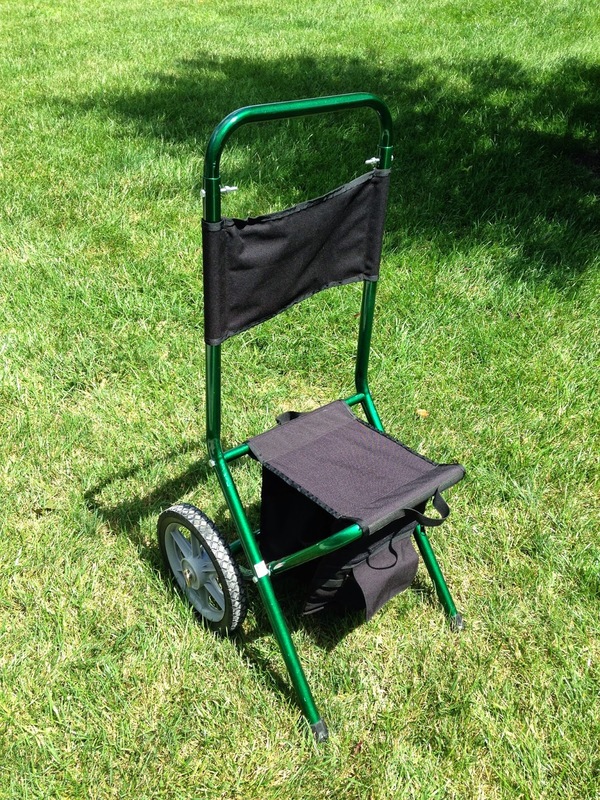 I used a borrowed Mac Sports collapsible wagon from someone who was not able to be there. I looked over the assortment of carts that folks used and decided to buy a similar wagon for myself for this year and going forward. There were some really nice carts that cost a good bit of money, and then basic ones like the collapsible wagons and the dock carts. Overall I decided the best combo of cost and utility was the collapsible wagons. Easy to use, easy to haul around and I found them to work fine in the mud and easy to wash off when I got it home. ric1911a1 wrote: Wes Fleming makes the best cart for Camp Perry. I have one of Wes' cart. Well made and could carry a couple hundred pounds without missing a beat. Big wheels are a real help!! +1 in them. Tony's Bullseye Blog did a short write up.